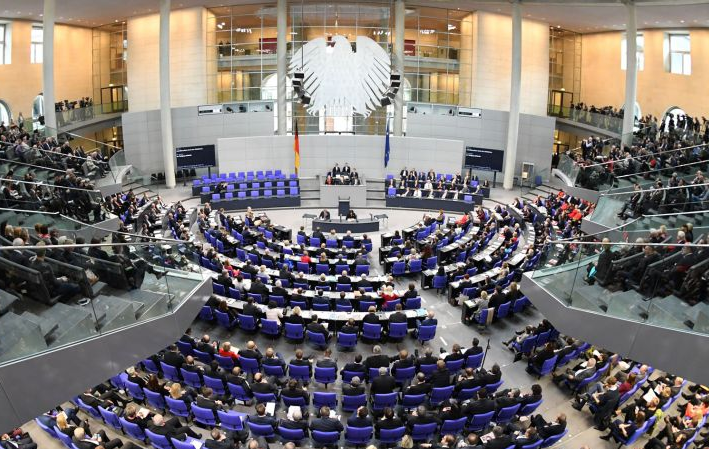 German MPs have held a tense debate in the parliament, the Bundestag, to discuss the aftermath of the anti-immigration protests in eastern Germany and the violence that seems to have swept over the country. Chancellor Angela Merkel's immigration policies were squarely in the spotlight. Ms Merkel claimed that she understood the “outrage” which led people to demonstrate but insisted there is no “excuse or explanation” for Nazi slogans or attacks on people who “look different” (there were reports of ‘refugee hunts’ during the first Chemnitz protests). Mr Alexander Gauland, the head of the opposition anti-immigrant party AfD, stated in response that his political party was convinced that the majority of protesters in the country who marched against Ms Merkel’s immigration policies in the past few days, were only "concerned citizens," and not, as many of the Government claimed, far-right protesters. He then continued stating "Hatred is not a crime. Who is endangering public peace in this country? Not us.". Mr Gauland's speech received an extraordinary intervention from Mr Martin Schulz, the former leader of the Social Democratic Party's (SPD), who accused the AfD of adopting "the means of fascism," more specifically he claimed that the anti-immigrant AfD was reducing the complexity of certain political problems to a single topic, "in general related to a minority in a country." "Migrants are to blame for everything, there have been similar words in this house before." "It's time for democracy to defend itself against these people." The AfD parliamentarians left the meeting in disgust over Mr Schulz’s comments soon after. The leftwing socialist SPD, which used to be the second biggest party in Germany, has been caught up in the polls by the rightwing AfD since the Chemnitz protests. Germany has regional elections in October. It's crazy to think this woman actually sleeps at night!